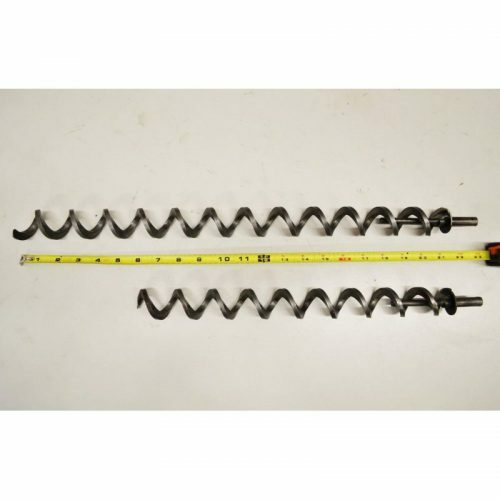 4ft RTD Temperature Probe - Grill/Hopper Parts, Parts - Smoke Daddy Inc. 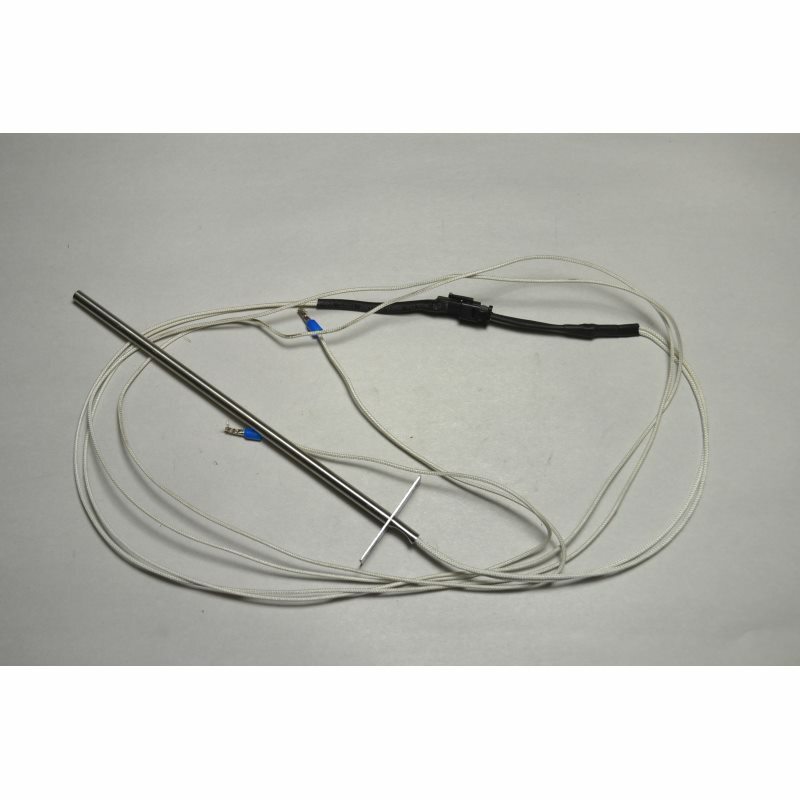 This 4ft RTD Probe is used to monitor the internal temperature of the cooking chamber. 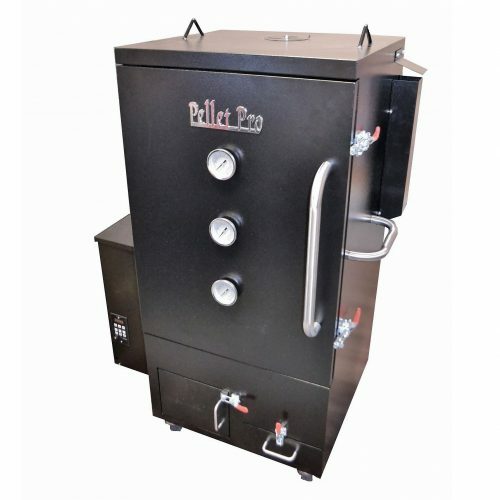 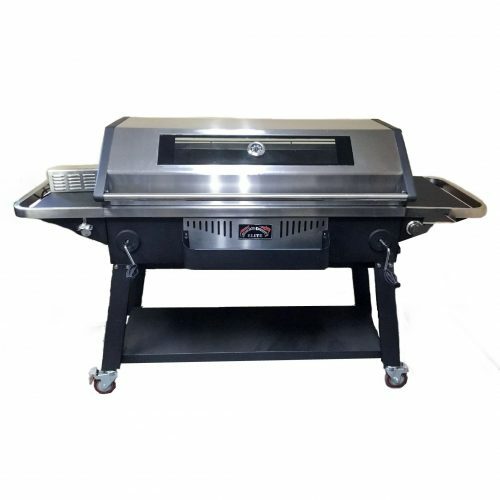 Compatible with most pellet grill brands such as Traeger, Camp Chef, and many more!